For the left-handed stylist, Hikari carries true left-handed scissors. 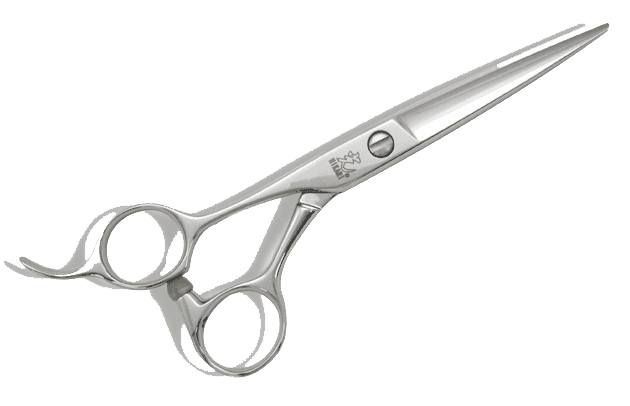 These left-handed scissors, like all Hikari scissors, are of the highest quality and performance. 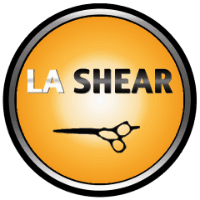 If you are currently not using a true left handed scissor or are unsure if your scissor is a true left-handed scissor, please call us for more information before purchasing. 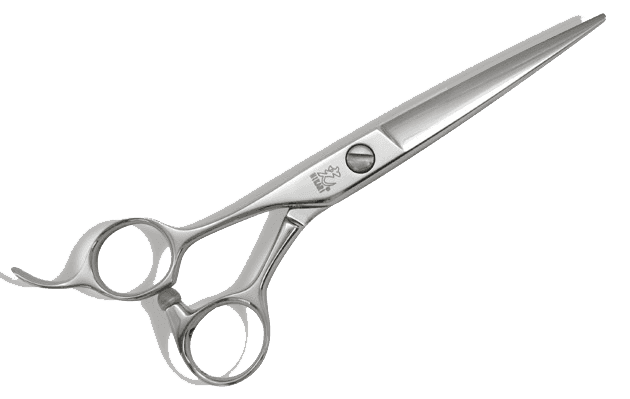 LEFT HANDED L604 - 5.5"
L604: For the left-handed stylist, Hikari carries true left-handed scissors. These left-handed scissors, like all Hikari scissors, are of the highest quality and performance. 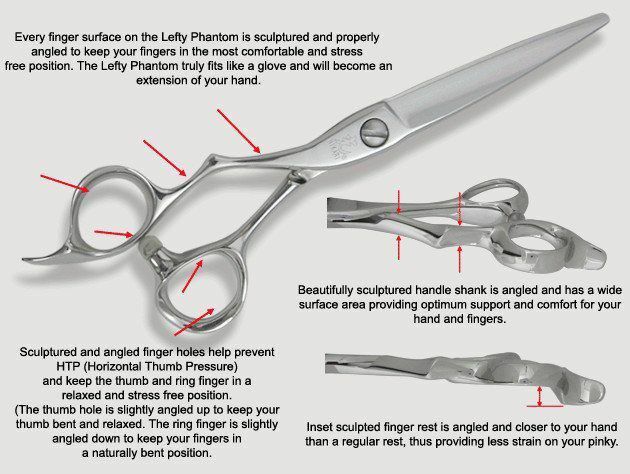 If you are currently not using a true left handed scissor or are unsure if your scissor is a true left-handed scissor, please call us for more information before purchasing. LEFT HANDED L605 - 6.0"
LEFTY PHANTOM L507 - 6.0"